Come to Play! 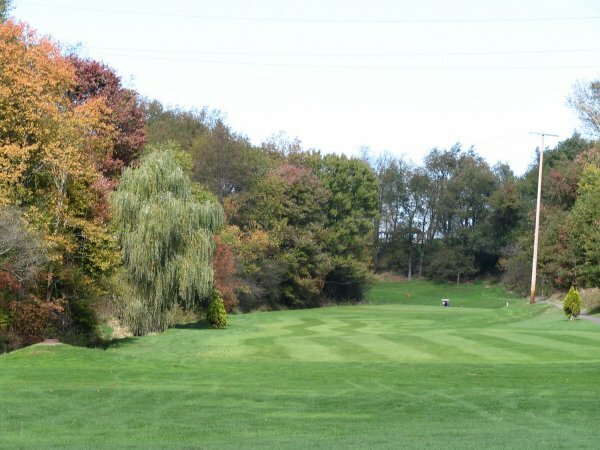 At one of Akron's twenty scenic courses, each surrounded by communities rich with vibrant culture, adventure and excitement! 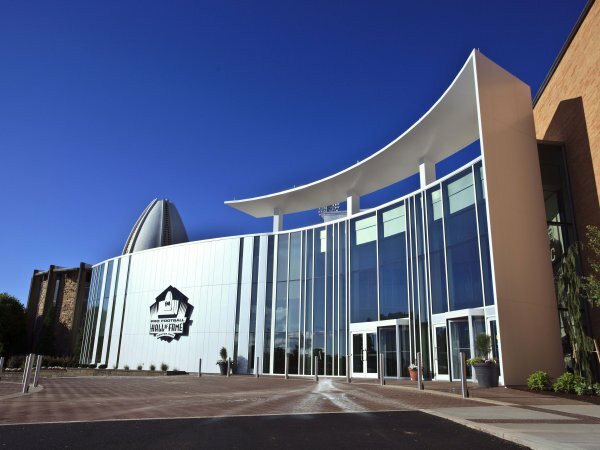 Canton, home of the Pro Football Hall of Fame, is also "Ohio's Golf Capital! ", featuring an abundance of affordable, championship quality golf courses. Take advantage of Stay & Play packages to plan your golf getaway with ease. Golf beckons visitors to the Tuscarawas Valley. Sprinkled among the hills and valleys are several courses where players can enjoy the natural setting & enjoy affordable overnight lodging and culinary experiences. 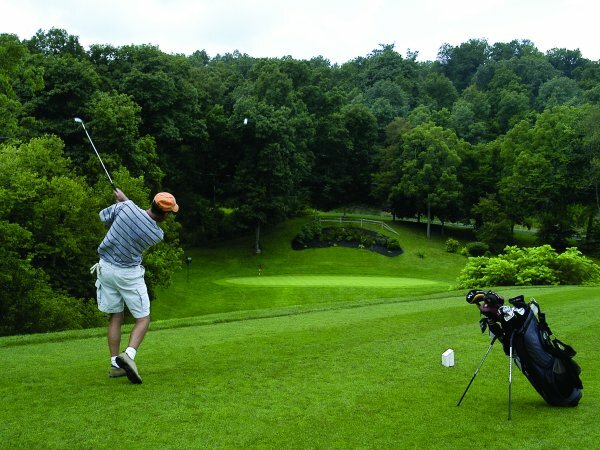 Carroll County's rolling hills and scenic vistas create golf courses that are both beautiful and challenging. 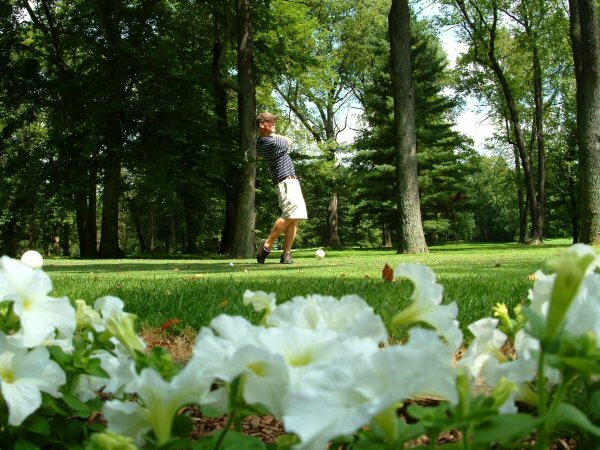 Great Trail, Carroll Meadows and Atwood Lake golf courses offer packages, enhancing the experience. 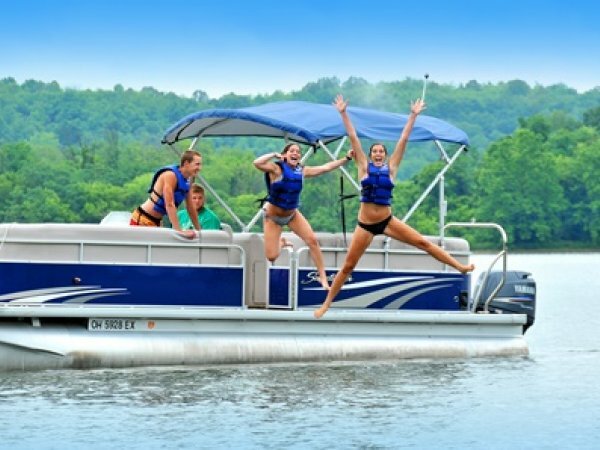 Located along the I-77 cooridor in Southeast Ohio, Cambridge/Guernsey County is home to Salt Fork State Park, Seneca Lake and a plethora of year round outdoor recreation. 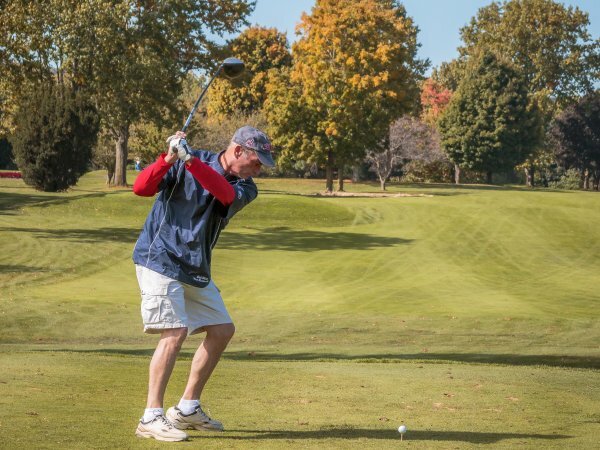 Our historic, charming riverboat towns are filled with golfing adventures to challenge both casual participants and seasoned veterans alike. Visit our website and plan your trip today.